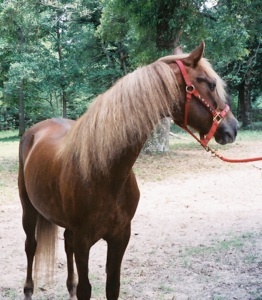 1988, Gorgeous 15-hand brood mare, formerly shown in Halter, English and Classic Pleasure. 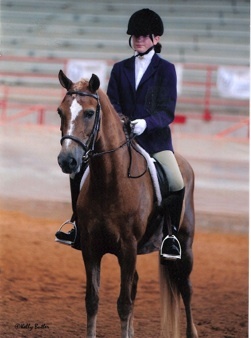 Trained by Susan Linton and top 10 at Nationals under saddle and driving. 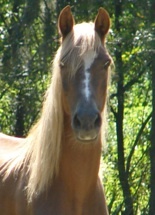 Many time champion halter mare. 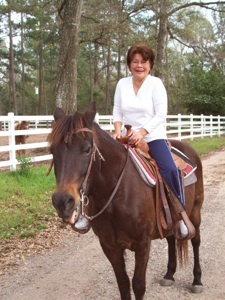 She is also fantastic on trails. Long legs, short back and beautiful head. 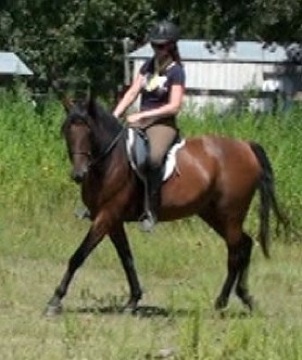 We have 2 of her athletic offspring listed for sale, on the Sales Page. 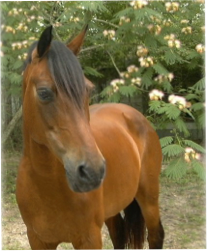 Lovely Flaxen/Liver Chestnut, 1992 mare, smooth bodied and totally elegant, “Sugar” throws her long, slim neck and exquisite head to her offspring, along with her easy demeanor smooth gaits. 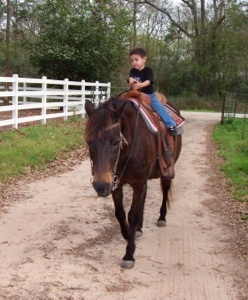 Sugar is used for lessons, for first-time showing and is a favorite mount with the Longacre Hunt. 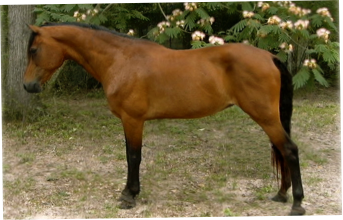 Sugar’s 2006 filly by WHF Whistle Jacket, More of this filly on the Sold Page. 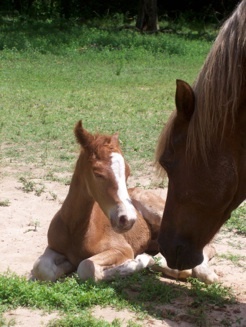 Our foundation brood mare, “Abbey” is a former English Pleasure Champion and the dam of several outstanding offspring including Fashion’s Clarity (by Clearview Commander), Fashion’s DaVinci (by WHF Whistle Jacket) and Fashion’s Van Gogh (by WHF Whistle Jacket). She had the gorgeous looks of her sire and temperament of an angel. We truly miss this dear girl. 2009 Heritage Classic Morgan Horse Show with Julia Revelli. 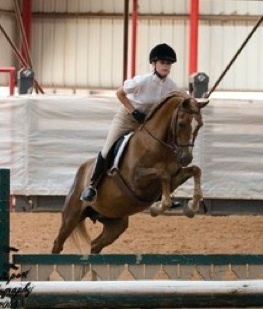 This was Julia’s first show and she won first place in her Low Working Hunter class. 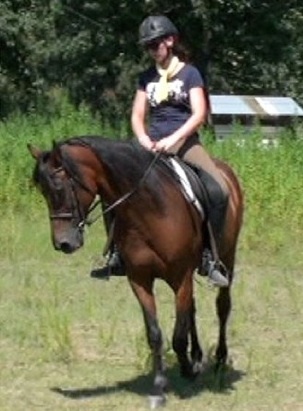 Starlet, schooling in August 2010. 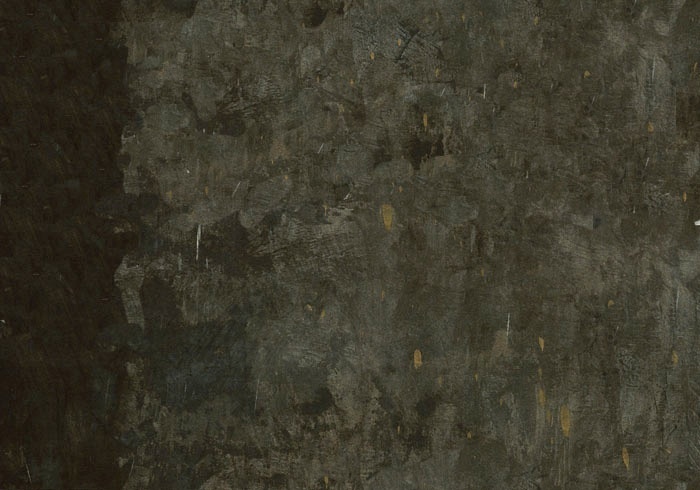 Click here to see her video. Starlet is as fit as ever and is available for purchase to the right home.